UGI Save Smart New Homes offers builders direct financial incentives and a way to stand out from the competition. UGI has partnered with ENERGY STAR® to encourage building homes to a higher level of energy efficiency. Builder incentives are now available for qualifying ENERGY STAR and Code Plus homes located in UGI South or UGI North service areas. Learn more about builder requirements. Participation will help you learn energy-efficient construction practices, assist you with marketing and advertising new construction projects, and provide you with financial incentives. Learn more about builder incentives. Promote your company with free marketing materials, access to educational and outreach events, and publicity through the website. 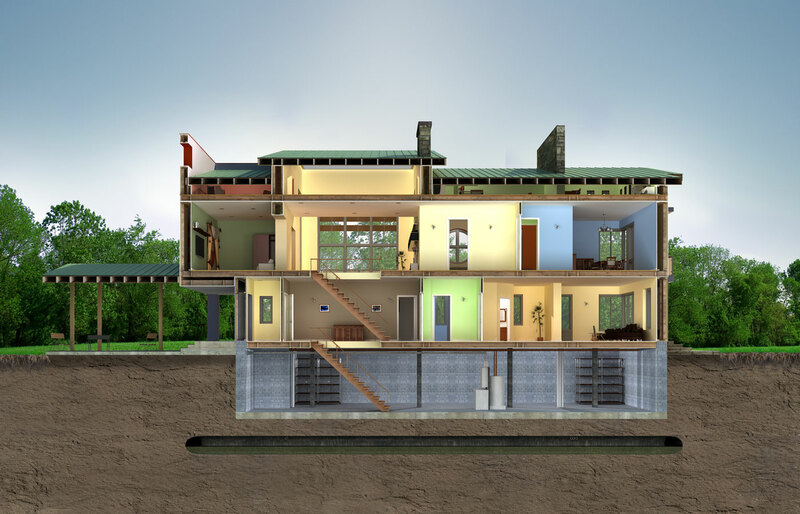 Gain access to technical resources to help you build more energy-efficient homes. Review the free resources. Join the growing team of quality builders who recognize the benefits of building energy-efficient housing.